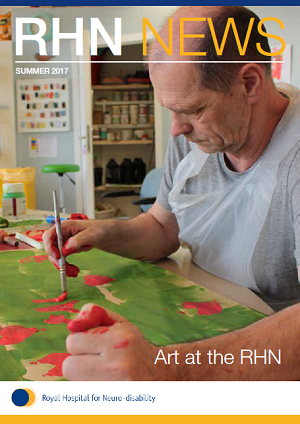 RHN News is our magazine published for friends of the hospital. 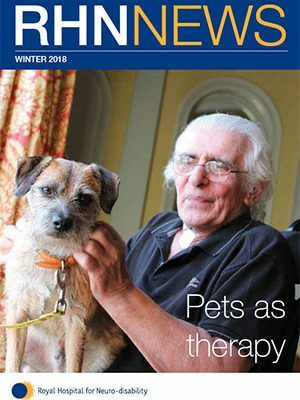 You can download a copy below or contact the communications team to have one sent to you. 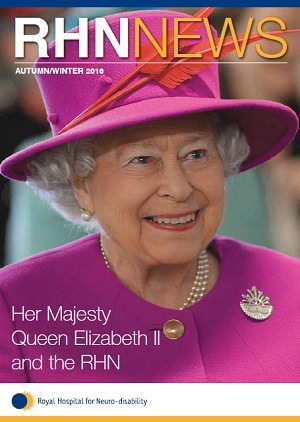 If you would like to subscribe and receive every copy of RHN News, please email comms@rhn.org.uk or call 020 8780 4519.